It’s really interesting, the spectrum of responses I get on various aspects of life with triplets. Sometimes I feel like a volleyball, being hit from one side to the other. I regularly have conversations with people who can’t stop shaking their heads at how I “do it all.” (I don’t. See my explanation here.) I often hear, “My one (or two, or three, or four) is so challenging – I can’t imagine having three at once.” Neither could I, friend. Neither could I. =) These are often the same people who seem surprised to see me around town – at church, the grocery store, etc. Somehow, I should be unable to get out until maybe around age 6. And the fact that I am out must mean I am Super Woman. Most definitely not. Then the other side of the spectrum sees it as no different as having two or three or four children and often comments how fun it would be to have triplets. Really. Wanna trade? Juuuuust kidding! (Stay tuned for a fun list of things you should nevernevernever say to a hormone-exploding mama of triplets. =) But these are the friends who tease me about having my children on a schedule, for not getting out of the house more regularly, why I can’t have babysitters and generally eliminate the fact that having more children at once is just different than having more children spaced out. I’d like to bring the volley to a happy medium….a nice, fat spike, if you will. 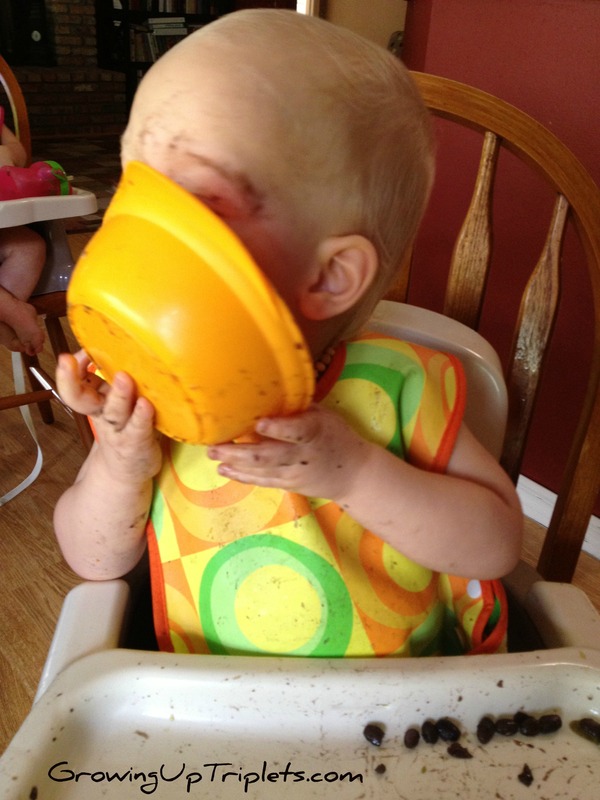 Mealtimes are messy times three! Oh, and this is extremely mildly messy. And apparently he didn’t get enough! They all have the same bedtime and naptimes. When one is down, they’re all down! They all are at the same level – no 6 year old begging to go outside while I nurse the baby. There is no “first child syndrome” when baby brother or sister comes along. But…throw a teenager (or even two) into this 18 month mix? I’m not alone when I say, “heck, no!” Most MoMs (mothers of multiples) I have talked with simply do not leave their triplets at this age. I have talked with many, many moms and the general consensus is that up through even 4 years, triplets are often left only with grandparents or individuals with daycare and/or triplet experience. Or they secure a 1:1 child/sitter ratio. Or there’s an older sibling to help. Etc. And this is often only for a few hours at a time and most times after the babies are already down for the night! Why? Join me on Wednesday for the explanation and conclusion of what it’s like to get a sitter for triplets! 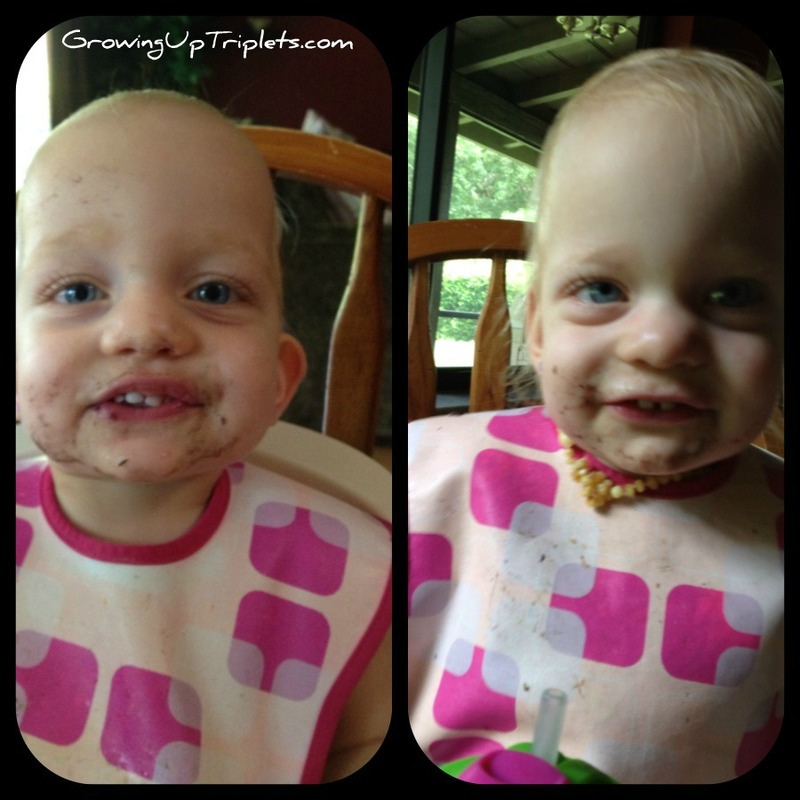 If you’re a mom of multiples, give us a sneak peek – leave a comment with your thoughts! Oh, and while you’re here…would you take a second and click the button below to vote for us? See, we’re in this contest competing with other blogging moms of multiples and would love your vote. And, if you reallyreally love us, you can vote once a day! I know, right?! 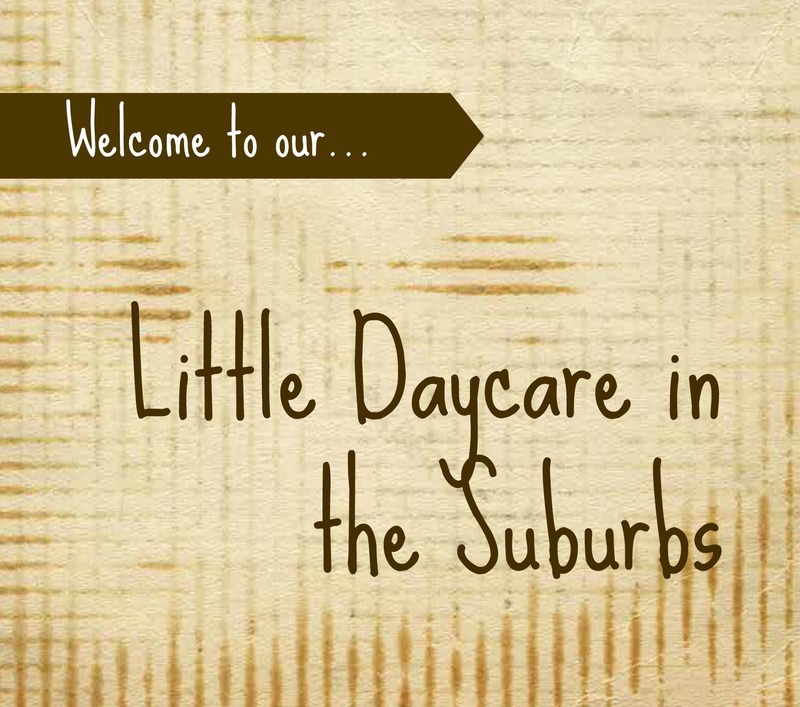 I taught pre-school (2 year olds) for 4 years and that included lots of potty training, then I would go to my 2nd job as a nanny for a french family at night, 2 little girls and twins (boy & girl). I did this for 5 years. I only stopped because Brady was born. I tell you what, that was the most exhausting but rewarding job I ever had. At least I had the weekends to myself! Someday Jenn….some day! Wow. That’s amazing. I had no idea you did all that! No wonder you have bite-preventing tips and tricks! 🙂 I’m sure that’s been helpful to draw from with your own family growing up! Yes! I love this post! Ugh. We ended up just staying home because we couldn’t find anyone that would take them, even though we pay well! Thanks, Emily! 🙂 And that is so super sad. :o/ Sounds like your sitter better not leave town again! 🙂 Ha! I have triplets and we started leaving them with a sitter at about two years old. That sitter did have triplet experience, but after we moved last spring when they were almost three, our new sitter is 16 and does just fine. They’ll be four in July. We don’t go out often, mostly because it’s expensive to have a date plus pay for a sitter, but the kids and the sitter do fine. We’ve even had a 13 year old babysit before. She’s the oldest of five kids, so she has lots of experience corralling young kids. I also know a lot of parents of several singletons that rarely leave their kids with a paid sitter and usually use family instead. I think it comes down to how the kids do and how comfortable you as a parent are with leaving them more than the fact that they’re multiples.